COSTA MESA, Calif.—Steven Suyama, supervisor of the mechanical division at the port of Long Beach, brought his mother to see one of two sold-out performances of Shen Yun Performing Arts World Company at the Segerstrom Center for the Arts on Saturday, Jan. 31. “I love the scenery, I love the music, I love the beautiful dancing,” said his mother, Christina Chow, a retired nurse. “But digging deeper, one discovers a sea of traditional Chinese culture. Mortals and divine beings merge on stage as one. Principles such as benevolence and justice, propriety and wisdom, respect for the heavens, and divine retribution, all come to life, washing over the audience,” says the website. Ms. Chow said she loved the lyrics sung by Shen Yun’s soprano solists, saying they were deeply spiritual. She said the entire production felt like beautiful scripture from beginning to end. 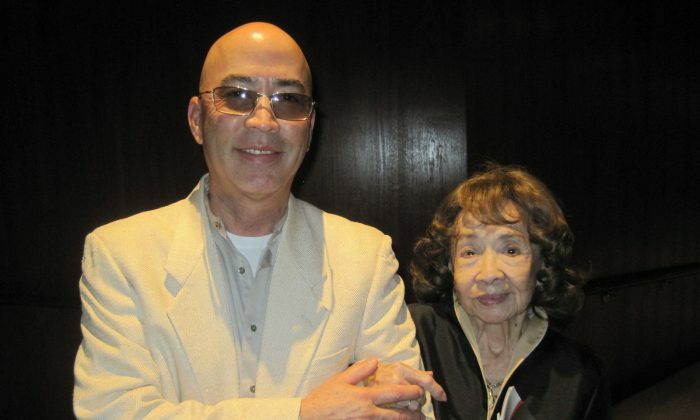 Mr. Suyama and his mother both agreed Shen Yun gave them the impression that good is overcoming evil, all around the world. “The enlightenment,” said Ms. Chow. “Yes, the enlightenment. We need to bring back the compassion for one another if we’re going to succeed as one people,” said Mr. Suyama. “I thought it was wonderful,” he said of the performance. He said it was a unique experience where he, as a man could say he was overcome by a great feeling of emotion watching the dances, particularly one that portrayed a tragic story of a general and his wife. “To me that was one of the most touching, being married for 46 years,” said Mr. Somsak. 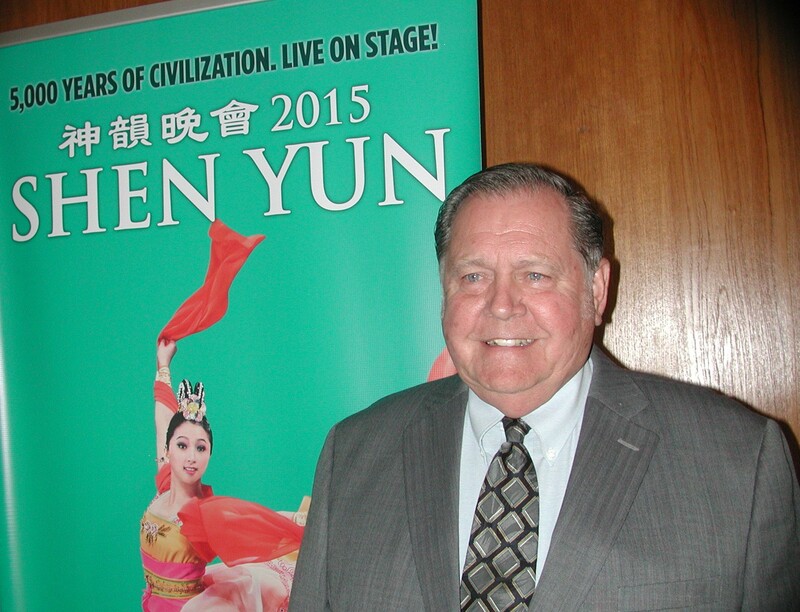 He hoped more people could come see and understand Shen Yun.